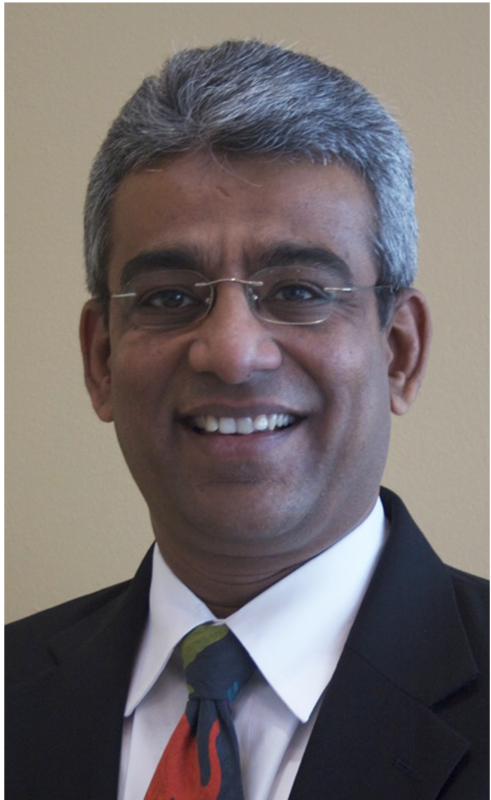 Dr. Purao holds a PhD in Management Science (with a focus on Management Information Systems) from the University of Wisconsin-Milwaukee. At Bentley, he is a Trustee Professor in the IPM group. His research and teaching deal with the design of complex techno-organizational systems. Before joining Bentley, he was on the faculty at the College of Information Sciences and Technology at Penn State, and the Computer Information Systems Department at Georgia State. He has been a practicing Chartered Accountant (comparable to CPA) in India; has an MBA from Northern Illinois University, where he worked in the Department of Accountancy; and Bachelor’s degrees in Commerce and Law from the University of Mumbai, India.